Hi! 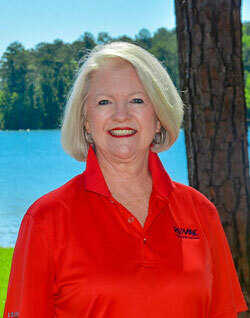 I'm Amanda Scroggins, life-long resident of beautiful Lake Martin and your real estate expert! 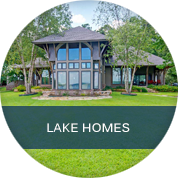 Whether you are looking for the perfect home to grow your family or a dream retreat to enjoy your retirement, I would love to have the opportunity to help make your dreams come true! It's what you don't see that makes a RE/MAX agent. 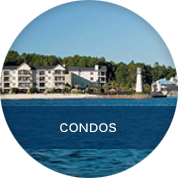 Every day, we do more to help home buyers and sellers realize their dreams. Nobody sells more real estate than RE/MAX!